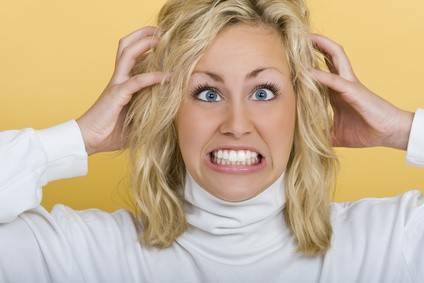 Is nature robbing you of energy? That began my search on the relationship between nature influencing man in our society. The teachers bore witness to the lunar effect on children’s behavior, as do emergency staff and police department personnel and evidenced by increased hospital admission and higher suicides and homicides during a full moon. Are we being robbed of health by nature or is knowing it impacts our health a key to getting more energy and vitality? Aristotle, Pliny the Elder and contemporary authors like Dr Arnold Lieber conjecture that the full moon’s effect on behavior come in part from its influence on water (ie: ocean tides), and as the human body is 80% water, well, then of course we’re affected. One survey in the USA found that about 40 per cent of the general population, and 80 per cent of mental health professionals, believe that the phase of the Moon affects human behavior. Another example of natures influence on our health is the seasonal slump we often call the winter blues or Seasonal Affective Disorder (SAD), where a person feels more depressed, sleeps more, is more cranky and irritable and has less desire to engage in fun things. Animals and humans respond to the changing seasons, sunrise and sunset and light as well! The Mayo Clinic defines SAD as a depressive state occurring in times of less light where you feel moody and your energy is sapped. Their recommended treatment of choice is light therapy or photo therapy. It’s further been shown that a natural environment improves cognitive function, healing, physical fitness, social connections and more. Nineteen parks exist in New York, including Central Park, and people flock to them to de-stress, socialize, run and walk and interact with trees, grass and nature. 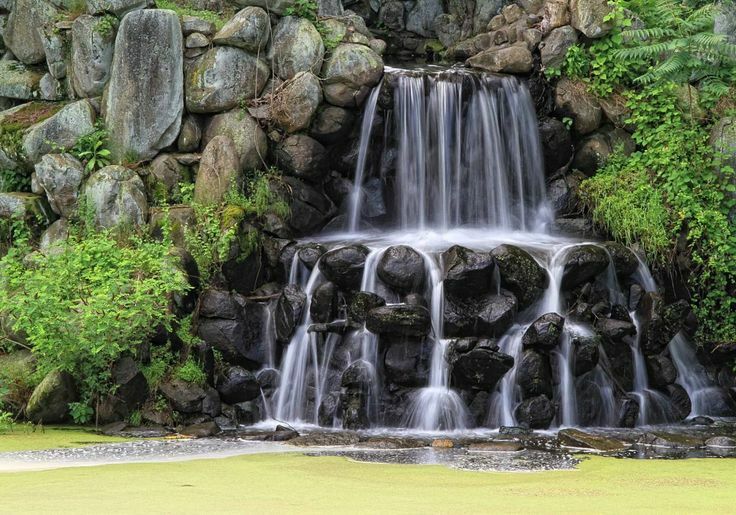 Natural landscapes have been shown to stimulate the parasympathetic system (promotes calmness and homeostasis) and reduce blood pressure according to a study by Roger Ulrich in The Biophilia Hypothesis. They also find it improves your mood and sense of well-being. The Healthy People 2020 Environmental Health group highlight outdoor air quality, ground water quality and hazardous wastes as having a profound influence on human health and our very existence. Oriental Medicine has been around for thousands of years in several nations including China, Japan, Korean, Tibet and Hong Kong. The foundational premise of this healthcare system is that that nature and humans are highly interconnected. 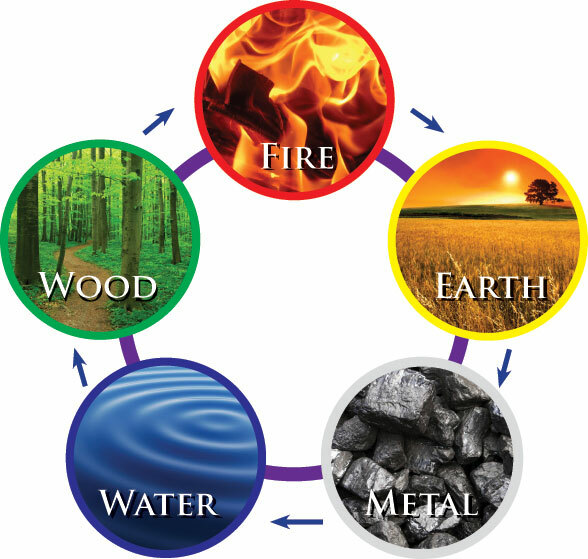 The five elements of nature that contribute to oriental diagnosis and healing include Fire, Water, Earth, Metal and Wood. Oriental Medicine goes beyond acupuncture, chakra’s, meridians and herbs. It also implies that because nature influences our health, it is crucial that you get out in nature as much as you can. We are healthiest when we are in balance with our environment and don’t hide from it. 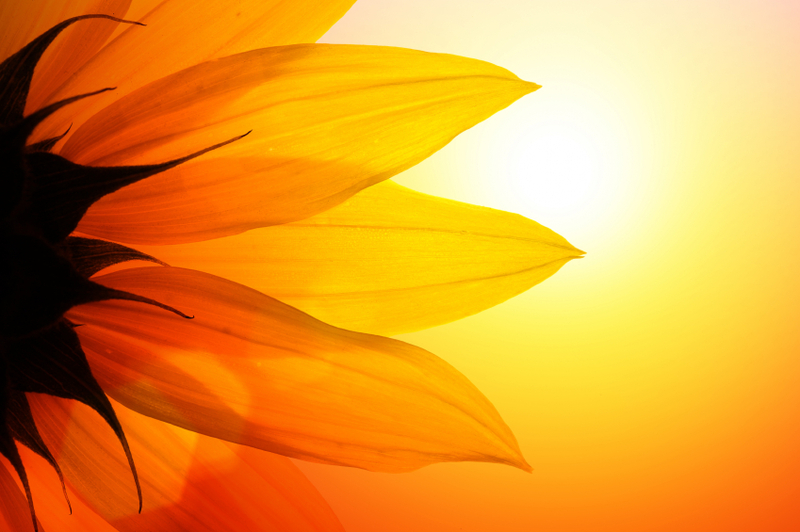 What can you do to allow nature’s positive influence into your body function? Take more walks outdoors, spend more weekend time outside, swim, hike, fish, run, bike outdoors, eat food directly from nature with the least amount of tampering and breath a lot of outside air to allow more natural health into your life. Remember, When Your Body Works, Your Life Works!